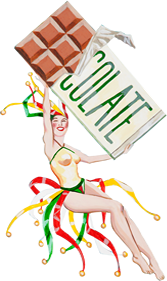 A decadent collection of the best The Chocolate Fetish has to offer presented in an elegant four box tower. Features our Chocolate Truffles alongside Chocolate Covered Fruits, Marshmallows, Buttercrunch, Chocolate Rounds and more! More than 25 shareable pieces with seasonal gift wrapping in our signature brown boxes. Product may vary from image shown.